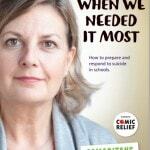 At Forward For Life we want to provide you with as much knowledge about suicide prevention as possible. 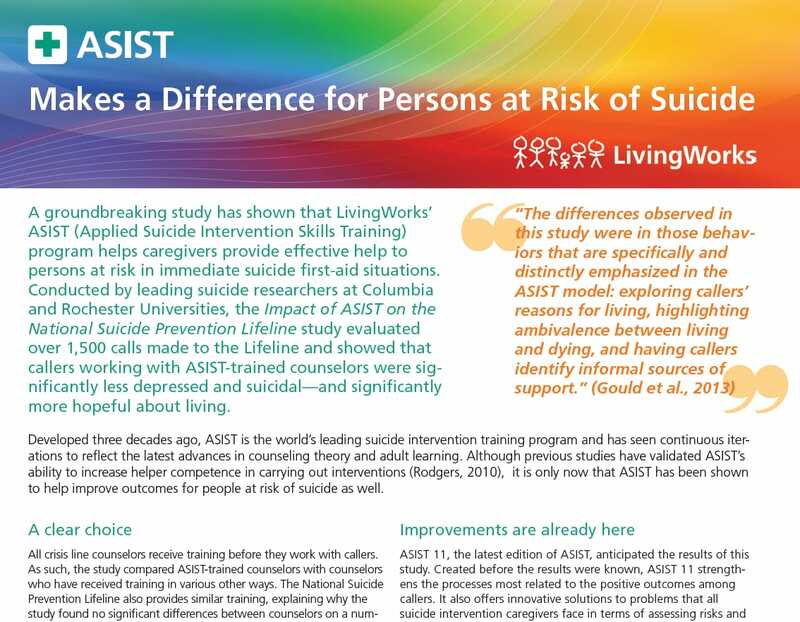 We need you to know what strategies exist, what guidelines are floating about and what is being done to prevent suicides across our communities. 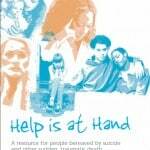 We will endeavour to build on the documents and links that you can access to assist you in understanding the steps that are being undertaken to reduce suicide. 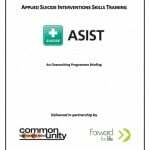 We hope that in the long term, such information will go some way towards challenging the stigma and taboo around suicide and will enable communities to be suicide safer. 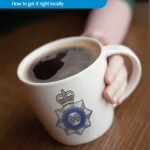 Independent Report: Mental Health and Policing 2013 – Provides recommendations to ensure that the future of policing best engages with the communities they support in regards to both Mental Health and Suicide risk. 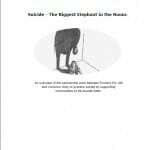 Suicide Statistics Report 2013 – This document produced by Samaritans provides the reader with a strong understanding around suicide statistics and how suicide is coded. 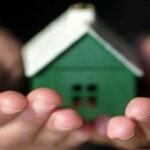 The Impact of Welfare Reform on Housing Employees: Research Findings (2013) – Outlines concerns of welfare reforms and the impact on the mental health of both tenants and tenancy support officers including increased suicidal behaviour. 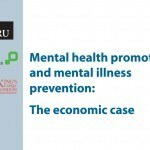 Mental Health Promotion and Mental Illness Prevention: The Economic Case (2011) Highlights areas for investment that would have a marked positive impact on mental health, well-being and suicidal thoughts. 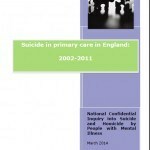 Suicide in Primary Care in England: 2002-2011. 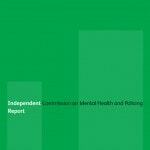 National Confidential Inquiry into Suicide and Homicide by people with Mental Illness (NCISH). 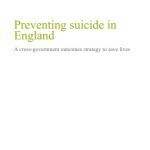 University of Manchester 2014 Study that outlines opportunities for suicide prevention in Primary Care with clear recommendations for action. 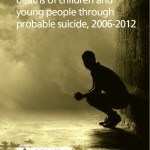 Thematic Review of Deaths of Children and Young People Through Probable Suicide, 2006-2012. 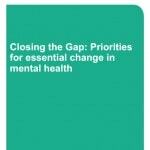 Public Health Wales NHS Trust (March 2014). 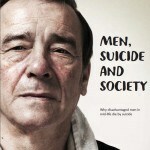 Men, Suicide and Society: Why Disadvantaged Men In Mid-Life Die By Suicide – A research Report. 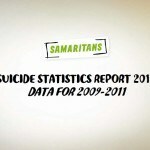 (2012) Samaritans.